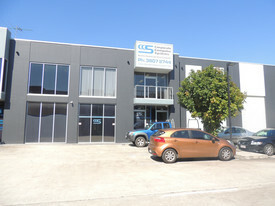 The Jared Johnson Lachlan Marshall Team in conjunction with Adam Grbcic are proud to offer this exceptionally rare opportunity to purchase a quality freehold property in one of the tightest held Industrial Commercial precincts on the Gold Coast. 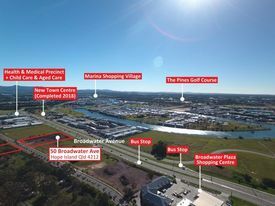 15 Jay Gee Court, Nerang is a practically designed, freestanding property strategically positioned within close proximity to both North South bound entry exit points to the M1 Pacific Motorway. Our vendor has committed to expanding and has purchased elsewhere. The instructions are clear - the property must be sold! For all enquiries contact the exclusive marketing agents Jared Johnson on 0423 386 939, Lachlan Marshall on 0426 259 799 of Ray White Commercial Gold Coast, or Adam Grbcic on 0404 087 772 of Ray White Broadbeach.